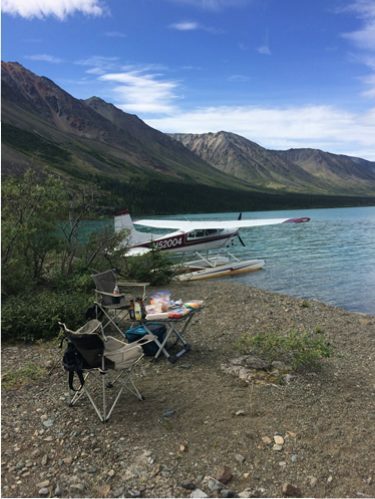 Sunlight Aviation offers economical charter service on floats or wheels for up to 3 passengers to the villages and remote recreation areas of Alaska. 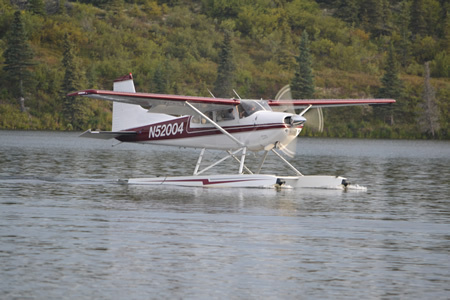 Fly in Drop Off Charter Service for Fishing, Hiking, Camping, Rafting, etc. 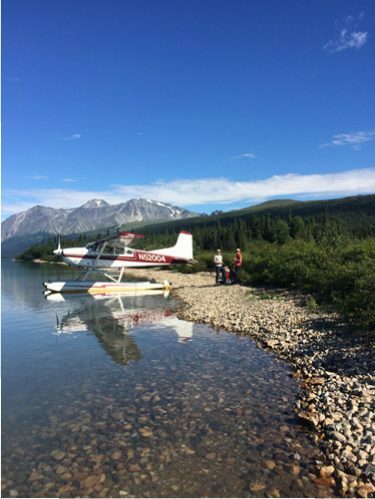 Sunlight Aviation provides Fly in – Drop off fishing, Bear viewing, Sightseeing and wilderness float trips. 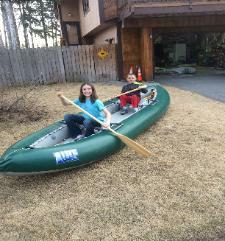 We offer Lake Hood pick-ups (avoid the hassle,) and are an approved Lake Clark and Katmai Park commercial operator. 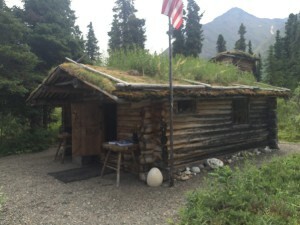 WE NOW FLY TO PUBLIC USE CABINS ON THE KENAI PENINSULA! 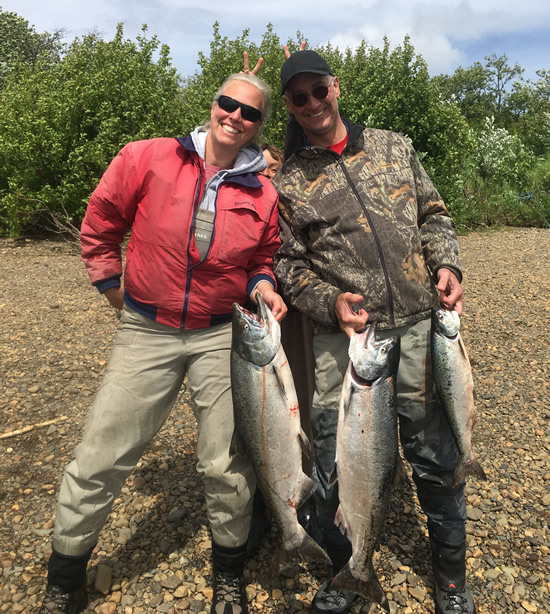 Contact us about 2-3 day King Salmon fishing trips to the Nushagak River! We offer custom 1 and 2 day Fly Fishing trips available for two and three anglers. Video: Sunlight Aviation flying over the Kamishak and Swikshak drainages of southwestern Alaska. Smelling the sulfur flying over 4 Peak and Douglas volcanoes and then down the bear infested Big River country to the secret Silver Salmon stream. Sunlight Aviation is owned and operated by Steve Jones. Steve has amassed over 16,000 hours of flight time in Alaska and all over the world. 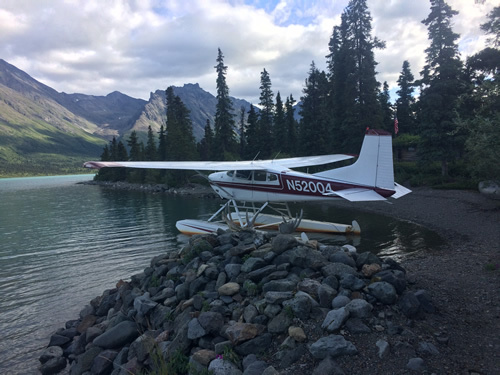 Our legendary performer, the STOL equipped Cessna 180, allows comfortable flight and easy access to remote Alaska locations. Our hourly charter rate is $350, Standby $50. 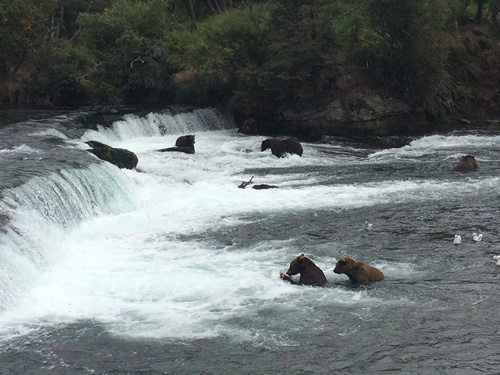 Visit our Packages page and give us a call to discuss your specific Alaska charter needs! Avoid the Lake Hood hassle, we can pick you up! We have Inflatable Rafts for Rent!